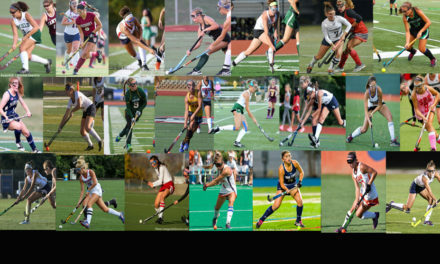 MAXFieldHockey.com is the most comprehensive and fastest growing website focused on the sport of field hockey. 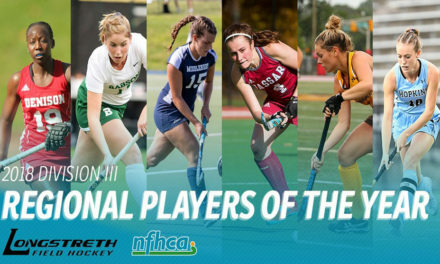 Launched in mid-2014, the site was created to fill the need for a central source of reliable and updated youth, high school and college field hockey information. 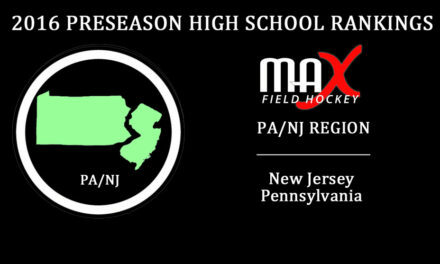 Three years later, MAXFieldHockey.com has established itself as a staple and leader in the field hockey community. We are excited to release our updated 2018 Media Kit with comprehensive site, email, social media, and mobile app analytics, as well as the current sponsorship and partner opportunities available. 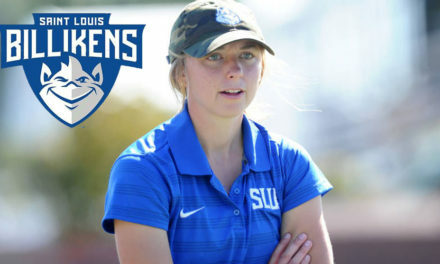 Please contact Stephanie Maychack at smaychack@maxfieldhockey.com with any questions.